STALKING JACK THE RIPPER book 3 title reveal! the wait is FINALLY over! 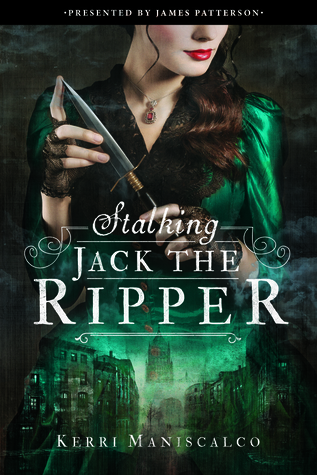 i hope you had a great time playing along with me on social media as i teased clues to the mystery of WHO the title historical figure is for book three in the STALKING JACK THE RIPPER series. some of you put the clues together just like Cressworth and it was so much fun to see your theories! this book’s anthem has been “magic, mischief, and mayhem” and has been A LOT of dark fun to write. for those who paid close attention while reading both SJTR and HPD, there were clues tucked away in each of them. SJTR had an entire chapter devoted to the setting, and HPD included a letter with another big hint as to the lead title figure. i present the title, the official summary, and the tentative release date for SJTR #3. Please be sure to add it to goodreads here!